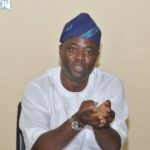 Lawmaker representing Ibadan North Federal Constituency in the House of Representatives and ex APC stalwart, Honourable Abiodun Dada Awoleye has said that Oyo APC will pay hugely for not allowing internal democracy to play preparatory to the 2019 general elections. The lawmaker said this on a radio program monitored in Ibadan, Saturday. when asked why he left his former party for Accord. 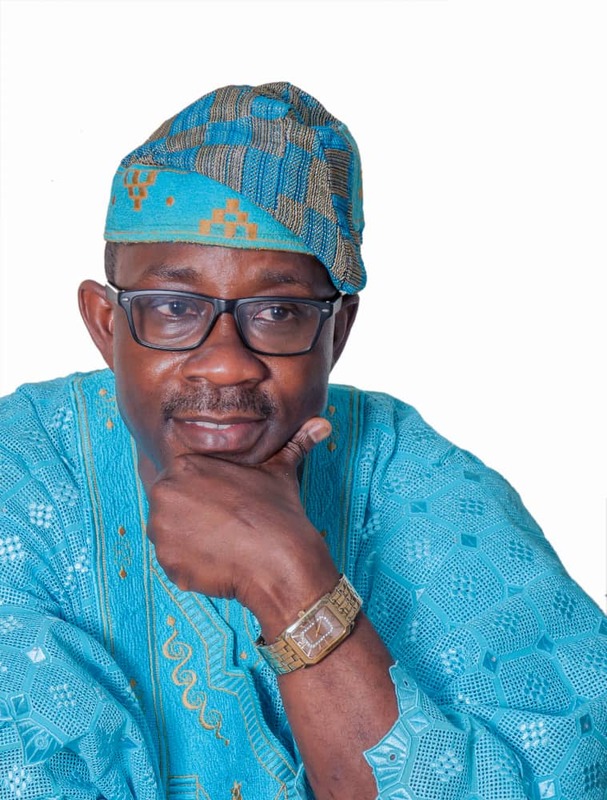 He need that Ajimobi’s highhandedness has robbed Oyo APC of its weight and formidability. 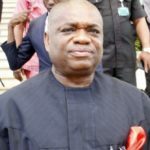 The two term house of representatives member, remarked further that, the governor’s disregard for free and fair primary elections dismantled the house from within, Awoleye added. 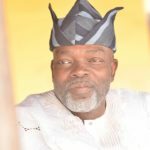 On why he’s contesting for the same seat to represent his Federal Constituency again, the former member of the Oyo state house of assembly, explained that it is the wish of the good people of Ibadan North Federal Constituency that he continues to represent them. He also reiterated that in many town hall meetings he has held with members of his constituency, they have consistently demanded for the continuity of his quality and unparalleled representation of Ibadan North.